Is Designing for Customer and Brand Loyalty the Best Way to Approach Mobile? With the plethora of mobile apps available, most consumers assume that their preferred brands have one available. A recent study found that 57% of consumers want to interact through mobile with brands to which they’re loyal. This has some big implications about how consumers expect to view, trust, and interact with those brands. Now more than ever, consumers live their lives with a million mental tabs open and mobile apps have shown up in big ways to make that possible. Anticipating consumer’s needs now provides brands a means of building loyalty and leads to greater retention. Today, consumers shop based on price, quality, speed, and overall customer experience. Of those qualifiers, research suggests that customer experience is taking the lead. Using that knowledge, here are some key takeaways to consider when creating an app that fosters lasting brand and customer loyalty. The biggest strength of mobile applications is that it creates an omnichannel experience for consumers, fulfilling their desire to immediately connect with a brand and seamlessly interact to save time, money, and energy. The more you’re able to give consumers control of their experience with automated features such as online ordering, payments & transactions the more reasons you give consumers to actively engage with your digital presence. The rise of grocery retailers using this idea has been readily seen in the last few years in their use of mobile applications to allow consumers to place orders straight from their mobile device and then choose if they want to schedule a time to pick it up from a physical location or have it delivered right to their doorstep. The results have been significant for some grocers, including Carrefour who saw a 400% increase in mobile app usage by utilizing in-store beacons and digital coupons to influence buyer behavior. By letting go of the notion that physical & face-to-face contact is the only way to interact with consumers; brands are retaining and even seeing growth in both consumers and profits. Building on the concept of utility, you can then take those core features that drive consumers to gain valuable insights to keep them engaged in your app. Giving consumers the functionality to keep shopping lists, scan products and see previous purchases creates an opportunity to send out notifications and updates when items hit the sale rack. In fact, 85% of consumers stated they like personalized suggestions as a feature, even outshining the ability to make purchases in-app. Starbucks has mastered this thinking with their program which rewards ‘stars’ per transaction, which moves customers from ‘green level’ to ‘gold members’ with increasing perks such as refills, upgrades, free drinks, and access to exclusive events. 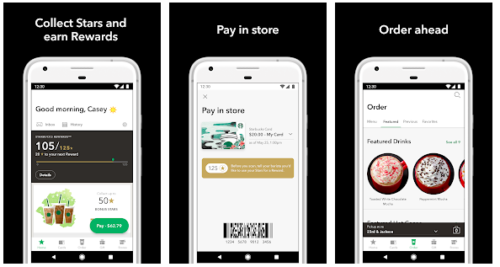 Offering customized discounts based on purchase history not only creates loyalty but nudges consumers to make spontaneous or larger transactions; in Starbucks’s case, 39% of all sales for the company now come via mobile. The use of tiers or levels gives consumers a goal which increases satisfaction by creating anticipation of redemption. Using push notifications to remind people they have rewards or are close to reaching them, ensures nearly 2x the satisfaction than experienced by non-redeemers. Satisfaction plummets immediately after redemption happens – this is where having a compelling strong engagement strategy reinforces continued loyalty. A mobile brand experience that allows customers to pick how they interact with brands and makes them feel valued with personalization is the best way to both retention & conversion. But how do you pull it all together? 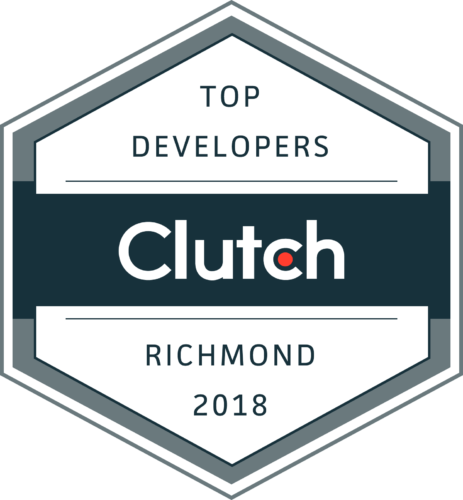 The brands we’ve used as examples all excel at this because they have seamlessly melded the use of their apps with other factors such as in-person experience & how the program aligns with overall brand messaging. Bond, an expert brand loyalty agency, found that bringing these elements together is more valuable to consumers than monetary rewards as an incentive. 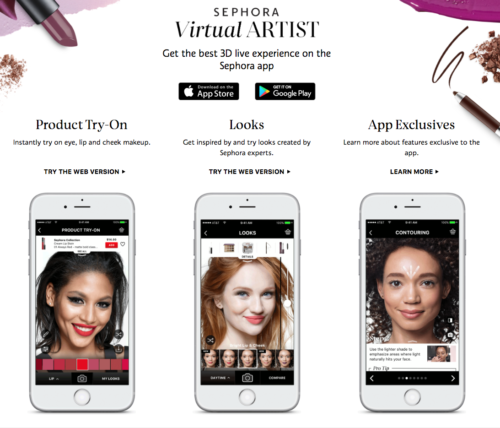 Sephora has been an early adopter of these ideas, making a seamless experience across all channels work for them by keeping the focus on the customer experience. They all come from a deep understanding of their consumer base and are built for their unique wants and needs, not for the sake of showcasing tech. This came across loud and clear when they introduced the Virtual Artist AR feature that allows people to try on specific products. 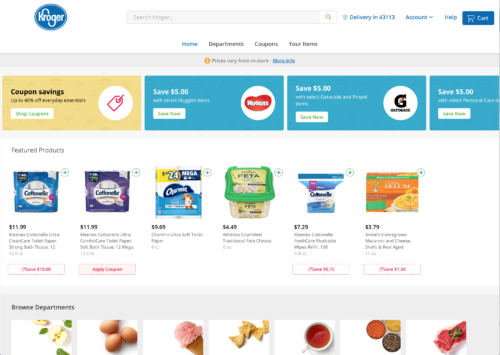 This feature gave customers tips on how to apply products and would then points customers to the online product or its physical location in the nearest store. When brands are perceived as going the extra mile to surprise and delight their customers with a comprehensive loyalty experience, everyone wins. Doing this creates a mutual relationship of appreciation between your company and its most reliable customers, rewarding you with not only brand loyalty but also brand ambassadors. Creating a useful and streamlined mobile experience that makes consumers feel valued and anticipates their needs is the surest way to create lasting brand loyalty. In many ways, mobile experiences provide a new way for brands to win or lose consumers by giving them a new lens in which they perceive the brand’s value. Brand loyalty should both be a driving force in how you build your brand’s mobile experience and a natural byproduct of the intrinsic way consumers expect to interact with brands in 2019. 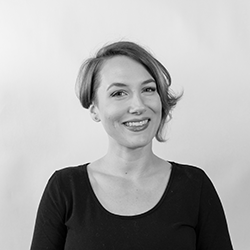 Laura graduated from Virginia Commonwealth University and holds a degree in Creative Advertising. She’s passionate about authentic narratives, finding what a brand believes in and figuring out how to best translate that to consumers. She feels fortunate to have worked in and have experience in just about every part of the advertising and marketing world. In her downtime she can be found going on outside adventures with her dogs, enjoying local breweries, or doing experiments in her kitchen.